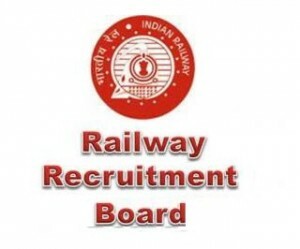 Railway Recruitment Control Board has rescheduled RRB NTPC examination for six centres in Allahabad, one in Pune and Dwarka each. According to a senior official, the exam in rest cities/centres will be held as per the schedule. The Board has also denied news on paper leak. These are online exams and therefore there are no chances of such malpractices. The new exam date has not been not released yet. About 93 lakh candidates have applied for RRB Non-Technical Recruitment 2016 for 18,252 Clerks, Traffic Apprentices & Other Jobs.